Right from the start, the primary focus of TidyTowns was to encourage communities to improve their local environment and make their area a better place to live, work and visit. The competition aspect was an important element in developing friendly rivalry that would help boost standards across the board. and the winner of the first competition held in 1958 was Glenties, Co Donegal pictured above. However, the emphasis was always on participating rather than winning as the very act of taking part brought benefits to the community. And with a focus on long-term results rather than quick returns, TidyTowns was soon seen as a unique and far-sighted initiative. Although just 52 towns entered in its first year, TidyTowns rapidly increased in popularity with an average of 700 entrants per year. Its success also spawned many other initiatives at national, county and local level, which further boosted its reputation and impact. It is impossible to accurately estimate the number of people who have had some involvement in TidyTowns, but its safe to say it has run into the hundreds of thousands, and its influence on the transformation of Ireland's landscape is undeniable. Following the restructuring of Bord Fáilte in 1995, the Department of the Environment, Community and Local Government assumed responsibility for TidyTowns and now organises the initiative with the support of national sponsor SuperValu and a number of other agencies. Its success continues, and while it has moved with the times, it still retains the same core principle of its founders - "make your place a better place." 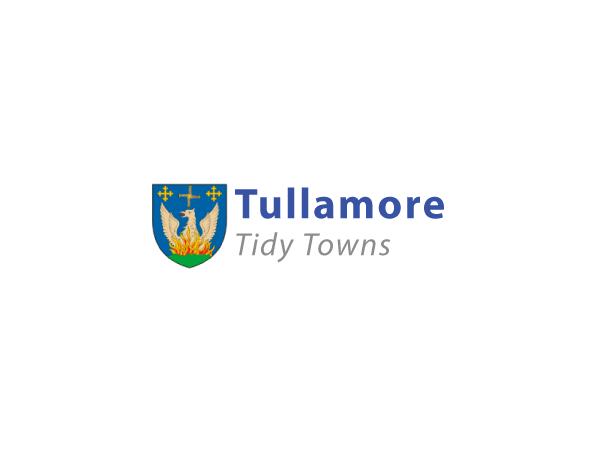 To access further information on the history of TidyTowns make sure to check out our extensive on-line archive under this section. This includes the full set of written reports on every participant since 1996, a complete photographic archive of winning towns for download through a short registration process, publications of special interest to TidyTowns over the years, video and audio links to TV and radio programmes featuring TidyTowns and the complete list of overall winners. This section will expand as we gather more and more items from TidyTowns rich past, so please make sure to visit from time to time.